Tonight the Royal Family hosted the first of the years Representationsmiddag- a dinner which they host a few times of years for Representatives from around Sweden. Tonight marked Sofia's first Representationsmiddag since she became a Princess of Sweden. Tonight's dinner is hosted by the King and Queen, with Victoria, Daniel, Carl Philip, and Sofia in attendance. (For those of you missing Madeleine- we will see her in 2 weeks) This is likely to be one of Victoria's last high publicity engagement before she gives birth. The court has said that she is due in early March but I really am thinking that it will be the end of February just like Estelle. 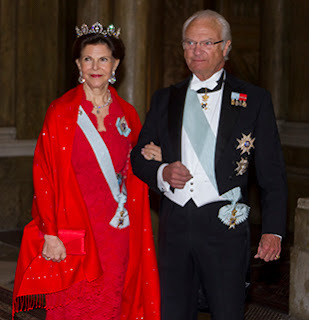 Queen Silvia pulled out one of her red lace gowns- honestly I am not surprised. Over the years of analyzing, reading and studying about the Swedish Royal Family I have come to the educated conclusion that red is one of her favorite colors. Normally I don't mind this gown but with the mismatching shall I am just not a fan of it tonight. Perhaps without the shall it would have been better. She is wearing the Connaught Tiara for the first time in awhile so she gets redemption points with that. (I love that tiara!) She wore the Karl XIV Johan Diamond Earrings as well as a diamond collet necklace. It was a very Diamondy (is that a word? It should be) ensemble. 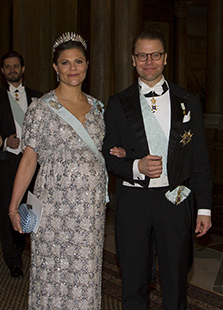 Crown Princess Victoria wore one of the two gowns that I wished she would wear- but now I am regretting it. She first wore this gown when she was pregnant with Estelle in 2011. 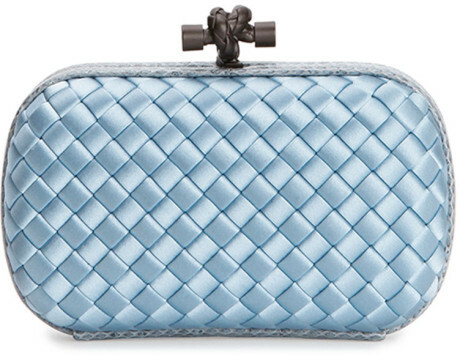 She carried a new Bottega Veneta clutch (!!) 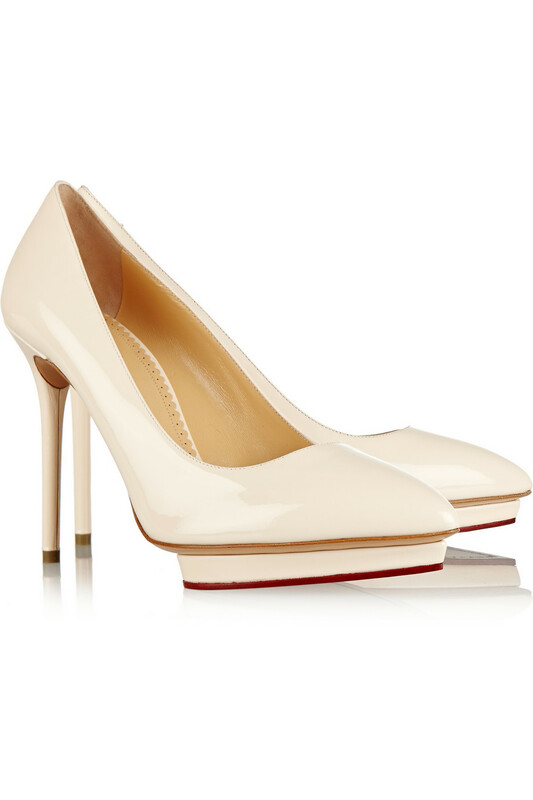 and while I have yet to see a great photo of her shoes, I imagine them to be her grey By Malene Birger pumps. She wore the Baden Fringe Tiara with a pair of earrings that we haven't seen in some time (I think the last time we saw them was Madeleine's Pre-Wedding Party.) I cannot see if they are diamond or crystals but I imagine they are diamonds. The earrings also have a hint of blue in them but I am not a stone expert so I cannot even begin to guess what kind they are! She wore one of the diamond brooches on her sash as well. On her right wrist she wore one of the two Bernadotte Diamond Tennis Bracelets. 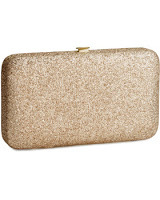 Princess Sofia wore a gold shimmering gown which she appears to have borrowed from her friend. 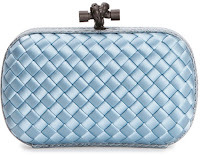 (Her friend Olivia- not Carolina like Svenskdam has/was reporting wore it to Carl Philip and Sofia's wedding this summer) The dress was made by Thalia, a brand very familiar with the Swedish Royal Family. Göran Alfredsson, the head designer, created Victoria's 18th Birthday Dress as well as both gowns Sofia wore to Madeleine's wedding in 2013. We will see Victoria again on Friday and both, Victoria and Sofia, together next Wednesday.